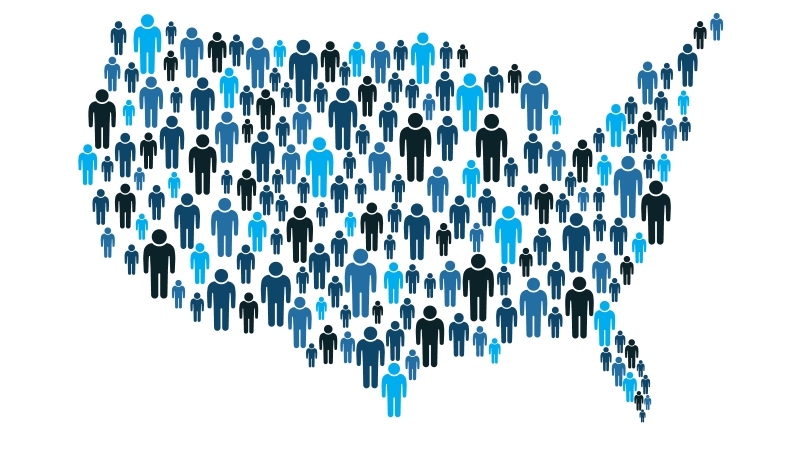 Since 1960, when U.S. residents were first allowed to self-report their race on the census, just answering “White” has been enough to complete the race question. But the federal government is now preparing to essentially ask non-Hispanic white people where they and their ancestors are from as part of the Census Bureau’s inquiry into their racial identity. “Print, for example, German, Irish, English, Italian, Lebanese, Egyptian, etc.,” read the instructions on the form the bureau is using in a practice run of the 2020 census in Rhode Island’s Providence County beginning in March. Those suggested answers are among the largest U.S. population groups descending from Europe, the Middle East and North Africa — regions with “original peoples” classified by the U.S. government as “White,” according to the federal standards for race and ethnicity data. Dana Buoy Has An Underground Dance Party In The L.E.S.